All things fun for your pets! Monday-Saturday: 8:00 a.m. to 8:00 p.m.
Sunday:9:00 a.m. to 6:00 p.m.
November is Senior Pet Month! 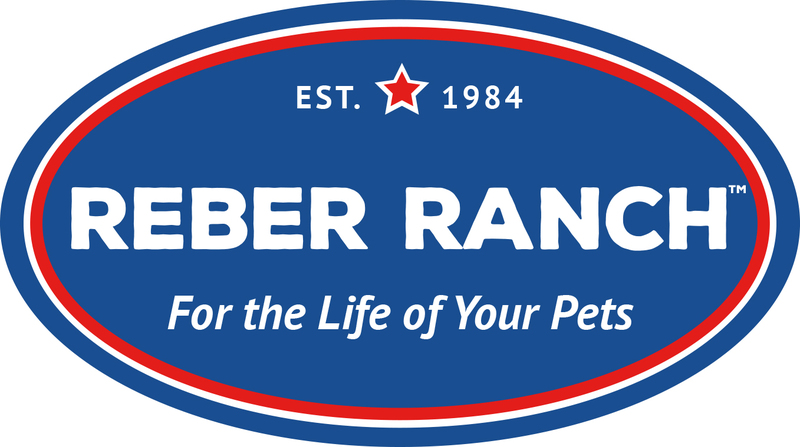 Lab work for senior pets (7 and older) is 20% off! Keep your pet healthy! Truckload Sale Happening Now! Save Big on Big Bags! Buy 1 Save $5, Buy 2 Save $7 on Both Bags, Buy 3 OR MORE Save $10 on EACH BAG! Select treats are buy 1 get 1 50% off! Stock up and Save!